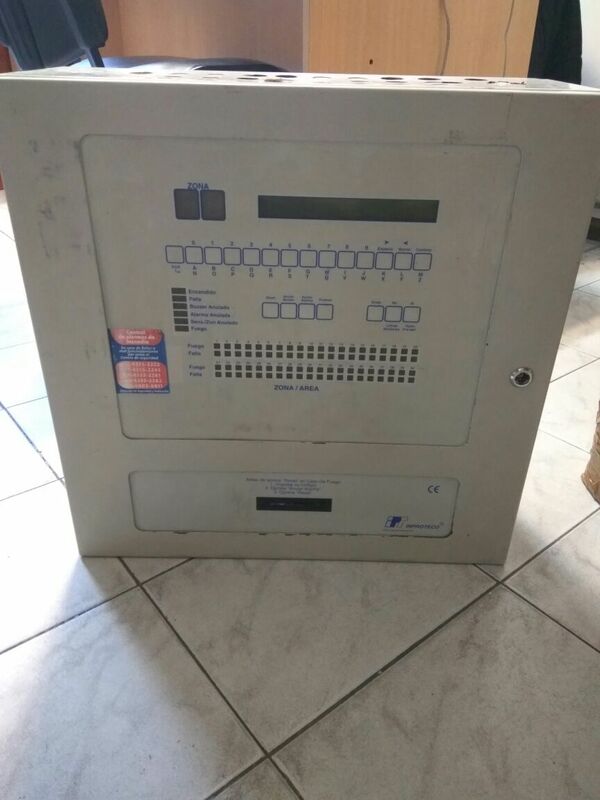 Can anyone identify this panel? Unfortunately, we don't think anyone here can identify this panel, because The Fire Panel is primarily intended for users in North America. Most of our users are not familiar with foreign fire alarm equipment, so I would recommend finding an appropriate resource in your country to help. Actually I'm in Spanish II and can pick out some of the basic vocabulary...but that looks like a panel from either Spain or Central/Latin America. Using some of my high school Spanish from a long, long time ago and some internet research here is a little more information about this panel. By no means does this answer all the questions. The panel looks to be private label manufactured in England for a fire alarm dealer in Argentina. 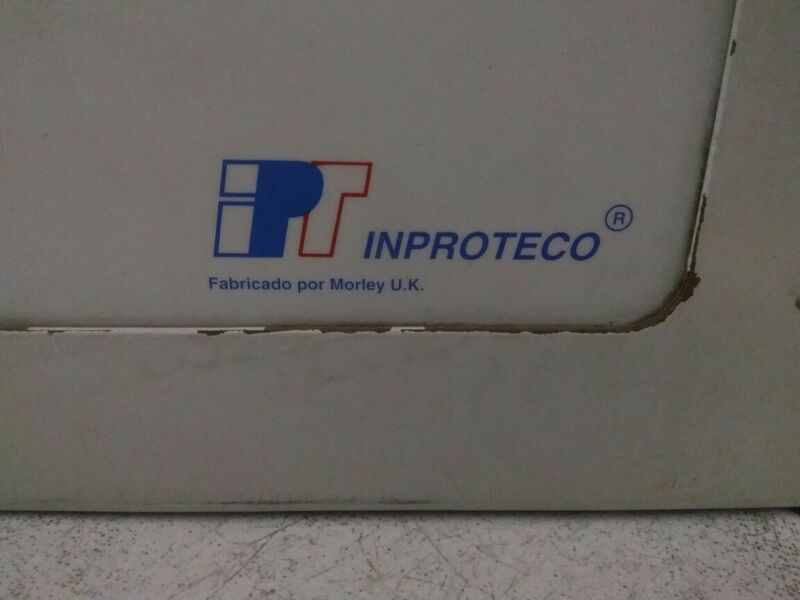 The "INPROTECO Fabracado por Morley U.K." gives the needed information. Morley-IAS is now a subsidiary of Honeywell. This is from the company web site. "Todays Morley-IAS was formed from the acquisition of Morley Electronic Fire Systems in Newcastle and Barnsley in 1997 and IAS Electronics in Kent in 1998. Both were well established independently owned UK companies with enviable reputations for producing innovative fire products. Combining the strengths of these two companies the new entity was launched as Morley-IAS Fire Systems in January 1999 and relocated to the main facility in Lewes, Brighton." The panel looks fairly old so it may be manufactured by Morley Electronic Fire Systems before all of the mergers and acquisitions were done. Inproteco is an equipment distributor and installer in Argentina. Here is the information from a web site that is a directory of these type companies. Translation: Products and equipment for the quenching of fires.